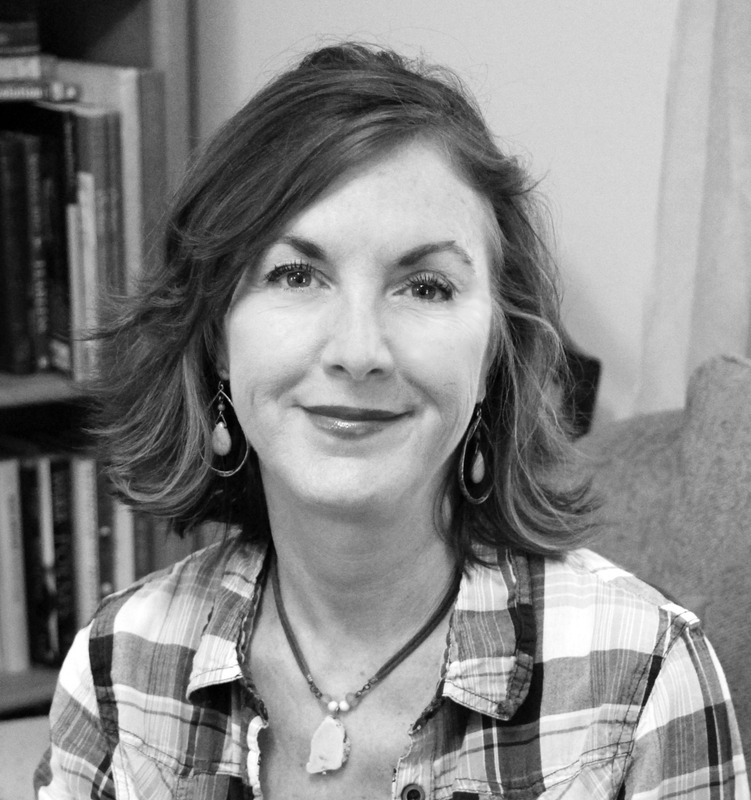 Katherine Nelson-Born grew up in New Orleans and currently lives and writes in Pensacola, Florida. Her poems have appeared in numerous journals, including Alyss, Birmingham Poetry Review, Emerald Coast Review, Excelsior ReView, GSU Review, Longleaf Pine, Maple Leaf Rag and Penumbra. Her poetry earned “Honorable Mention” at the 2015 Alabama Writers Conclave. Her poetry also previously won the University of New Orleans/ Tennessee Williams Ellipsis award for poetry and placed twice among finalists in the Agnes Scott College Writer’s Festival. Katherine’s premiere poetry chapbook, When Mockingbirds Sing, was published in 2016 by Finishing Line Press, https://finishinglinepress.com/. Currently she is working on a novel and consulting for K & K Manuscript Editing. I have not one but two favorite female characters, both historically real figures recreated in numerous ways throughout the centuries, but always undeniably strong women, Cleopatra and Queen Elizabeth I. Both women not only persevered in male-dominated worlds, but also kept their heads (for the most part) and climbed to the top despite lives fraught with very real murderous relatives, lovers, spies, and whole hosts of enemies out to bring them down. Their lives still intrigue and inspire, whether through song, poetry or drama, and I like that. When I first discovered Anne Sexton’s Complete Poems 30 years ago, her frank treatment of women’s bodies and mother issues in her poetry inspired me as a fledgling poet, and later I wrote my dissertation on her work. I must say, however, that Sharon Olds’ Satan Says (1980), with its sexual candor and evocative imagery of the female body in particular had quite an effect on me, and I remain a staunch fan of Olds although I also love the poetry of Jane Hirschfield. Since I also am fascinated with the nature and depiction of good vs. evil, angels, demons, and apocalyptic or dystopian visions, Hirshfield’s Of Gravity & Angels (1988) and Carolyn Forche’s The Angel of History (1994) remain my favorite oldies but goodies. “Finding the Way Back” was inspired in part by reading Robert Edsel’s Monuments Men (2009), in part by worrying about the world my daughter will inherit (which is all too scary between the 2016 US presidential elections and climate change), and in part from a poetry workshop with Carolyn Forche. Working with Forche and the wonderful women poets who were in the December 2014 24PearlStreet online workshop gave me the confidence to polish the poem and pull together my chapbook being published this year by Finishing Line Press. Well, the day ranks pretty high when I learned about winning the 2013 NCTE raffle to attend an online workshop with poet Carolyn Forche at 24PearlStreet http://web.fawc.org/24-pearl-street. Learning my premiere chapbook, When Mockingbirds Sing, was accepted by Finishing Line Press for 2016 publication would be the MOST exciting thus far, which you can purchase at https://finishinglinepress.com/. Awaiting arrival of my poetry chapbook, When Mockingbirds Sing, from Finishing Line Press, https://finishinglinepress.com/, I currently have submitted to several publishers my first full-length poetry book, Bone Geometry, for publication consideration, so wish me luck! With a little more luck and a lot of fortitude, I shall complete this year as well my first novel tentatively titled Burning Down the House: Battle Royal in the Big Easy, so this year has had a lot of “firsts” for me, including my first publication in Alyss. Well, I suppose it would be pretty self-serving to say Alyss Issue Tre, in which my own poem appears, is my favorite, but there, I’ve said it. If there is an Alice character I prefer, it would be the Alice-in-Wonderland turned Joan of Arc in the 2010 fantasy film. This entry was posted in Blog, Issue Tre. Tagged anne sexton, Hirshfield, Katherine Nelson-Born, sharon olds.